The landscape of molecular biology has been rocked by the discovery of a novel tool that can modify our genomic DNA with ease. In addition to the almost boundless applications in the laboratory where scientists can now awaken, silence or tweak specific parts of the genome, correcting mutated genes for several incurable diseases can now be envisaged. These ‘molecular scissors’, combined with advances in stem cell research, provide hitherto unknown possibilities in addressing health issues. This two-lecture course will discuss genome engineering and stem cells, and then combine the two to evaluate the numerous applications of these technologies, specifically addressing disease. These therapeutic approaches range from early stage laboratory strategies through to the most advanced clinical trials and FDA approved drugs. How these tools are being positively exploited in South Africa will also be discussed. Cyranoski, D. ‘The cells that sparked a revolution’. Nature. 2018 March 22;555(7697):42–430. Scudellari, M. ‘How iPS cells changed the world’. Nature. 2016 Jun 16;534(7607):310–12. 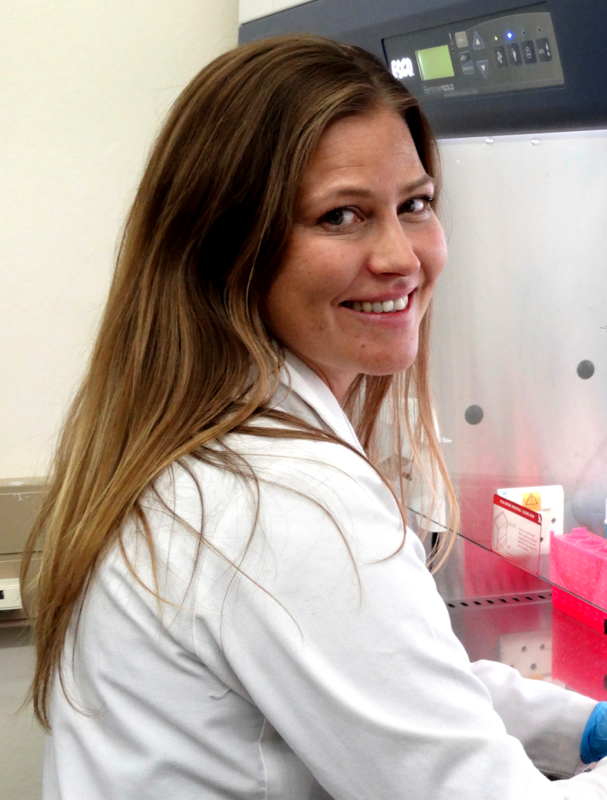 After completing her PhD in Human Genetics at UCT, Janine Scholefield took up a Nuffield Medical Fellowship at Oxford. She returned home to Africa to pursue research in developing models of disease-in-a-dish using stem cells and genome engineering, especially within the unique context of the diverse sub-Saharan African genetic background. She is currently a senior researcher at the CSIR and holds an Honorary lectureship position in the Department of Human Biology at UCT.